If you’ve recovered from this week’s shocking ‘Hostiles and Calamities’, the new preview for episode 12 ‘Say Yes’ is here. ‘Say Yes’ will follow the Alexandrians on a supply run, as they aim to get the guns that Jadis and the Junkyard demanded in order for their allegiance against Negan. While they don’t have any idea where they might find these supplies, Rick seems pretty optimistic. In the trailer, we see Rick and Michonne go on a road trip in search of supplies. On the way, there’s fun as they discover a zombie-filled fairground. 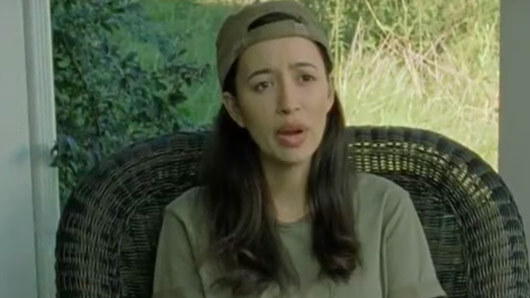 Meanwhile, Rosita is losing patience with the group. Could she go on another of her one-woman missions? There’s also talk from Rick about what the future might hold. Given the title of the episode, could we expect some happiness on the cards? Probably not, it’s The Walking Dead.